With summer officially coming to a close and the thought of the real world is making you feel down, it may be time to escape. 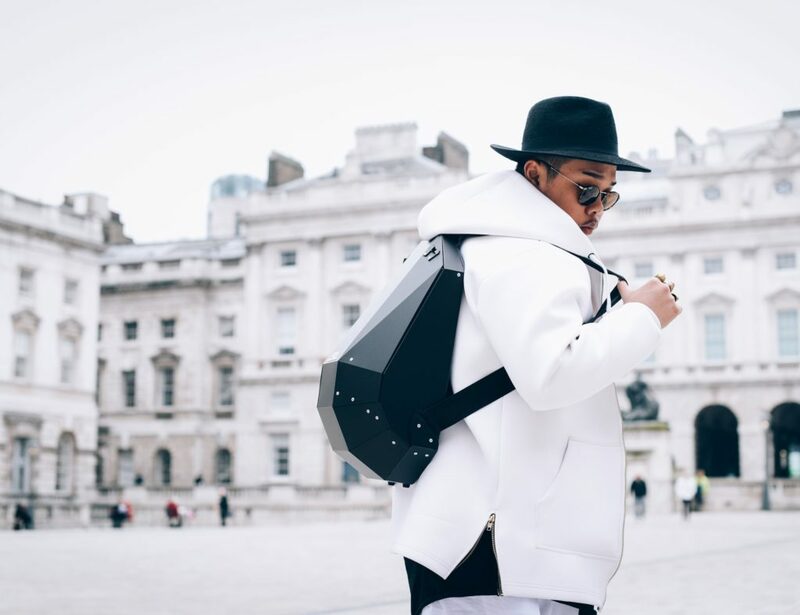 Changing things up can be the perfect remedy to the summer ending blues. But, we’re not talking about a weekend away. Instead, you should have a staycation of sorts. 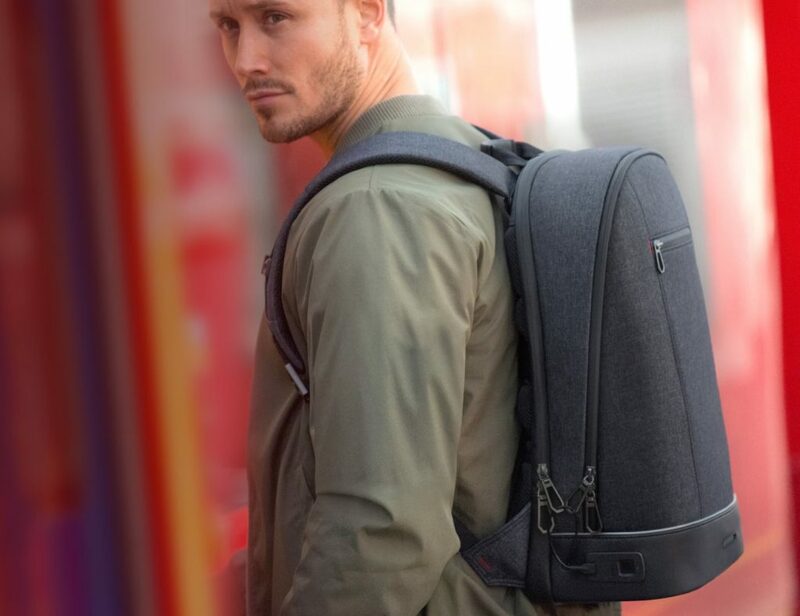 Here’s our list of 15 gadgets that will take you out of this world. 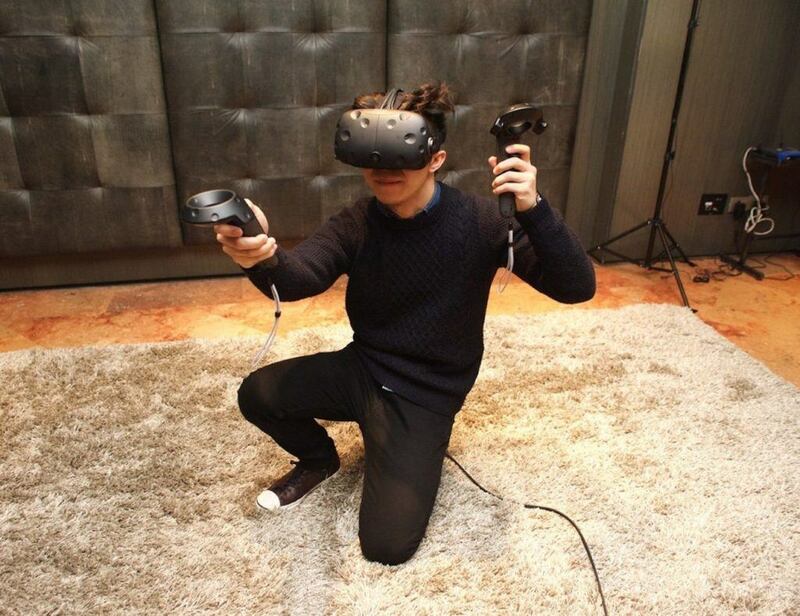 The HTC Vive VR Headset has all the bells and whistles you need to enjoy virtual reality. 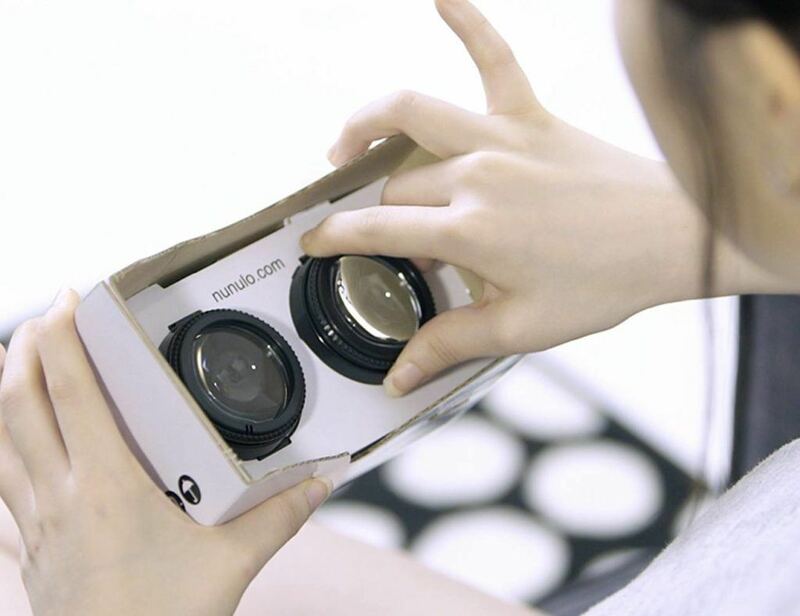 Immersing you into any world, you’ll experience sights and sounds like never before. 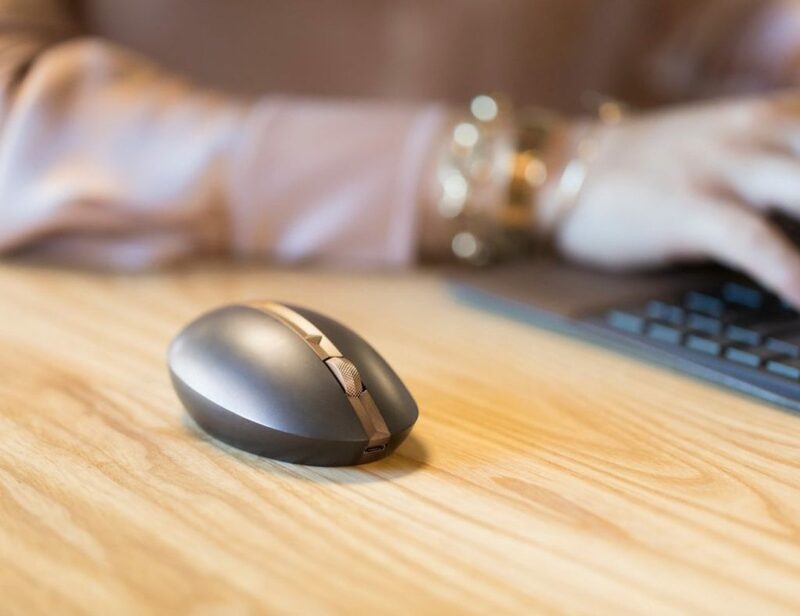 If you’re looking for something a little more in your budget, the Nunulo Headset works with your smartphone and is the first VR device with adjustable lenses to give you the best view with or without your prescription glasses. L.U.C.Y. 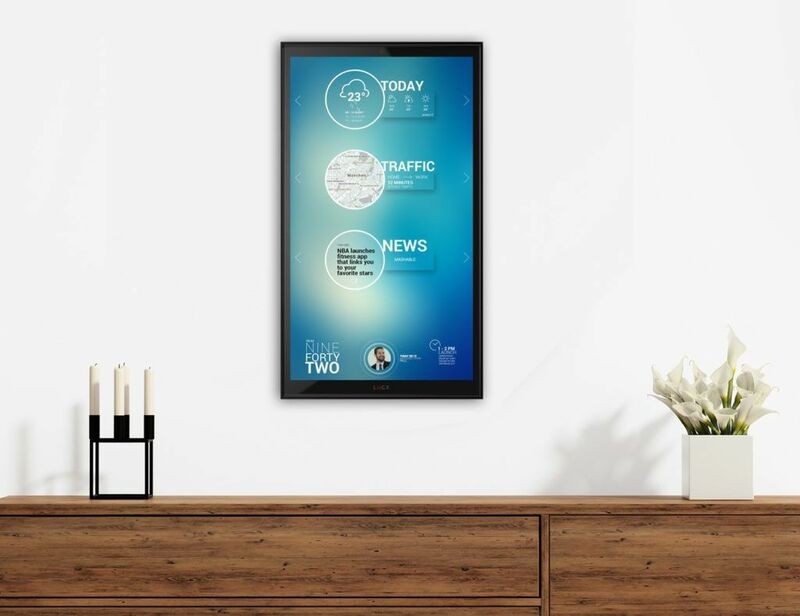 is a home assistant that connects and controls your smart home gadgets with a beautiful touchscreen. With it, you can automate your home so you can find the time to get away. 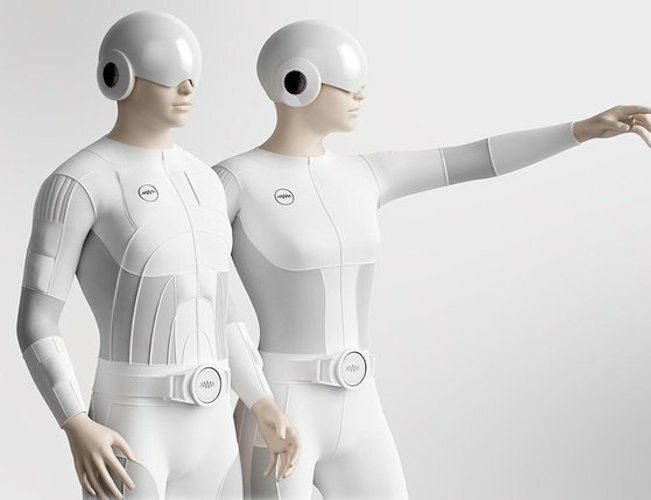 If you really want to get away, then you’ll need the Teslasuit Full Body Haptic Suit which enables you to feel virtual reality as if it’s all real. 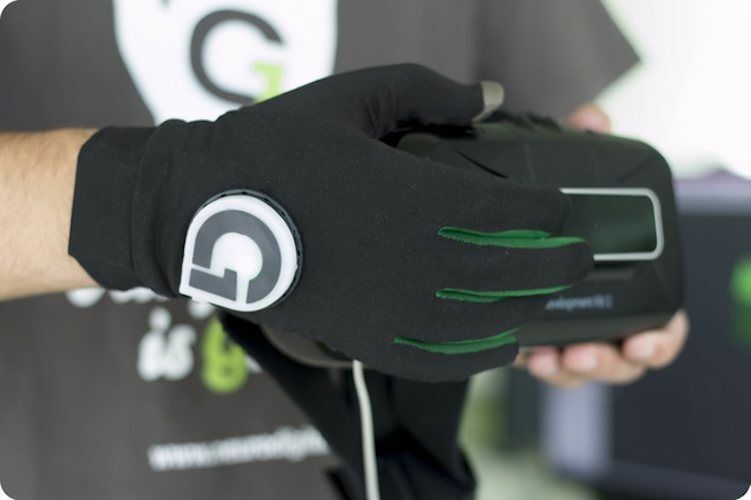 Complete the all-over body experience with the Gloveone VR Gloves which respond precisely to the content you’re seeing so you can feel it, too. 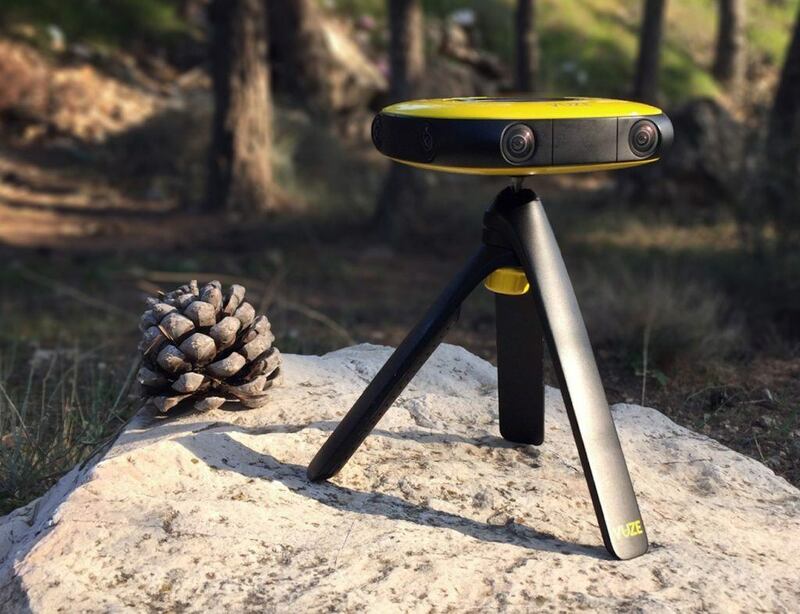 If the pre-set destinations on your headset just aren’t cutting it, you can create your own world by using the Vuze Virtual Reality Camera. 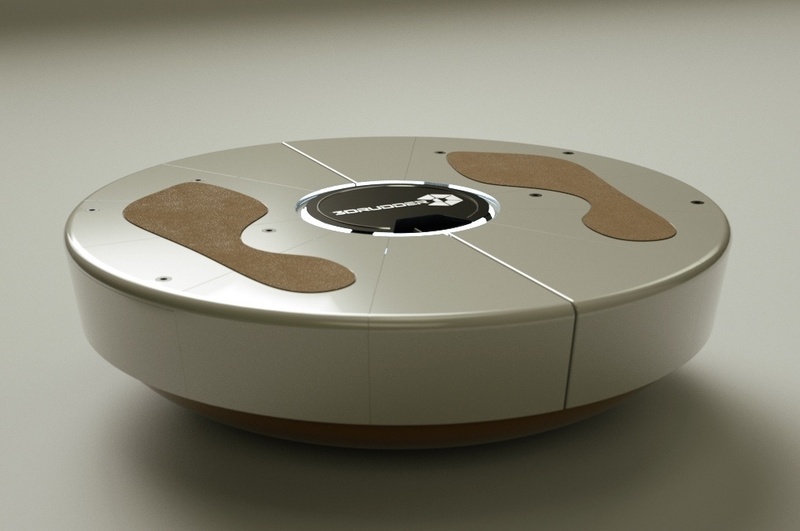 Use the 3DRudder Feet-Controlled 3D Controller to actively control the protagonist in your favorite games – it’s like you’re really there! Perhaps it’s not action that you need but some hard-earned relaxation. 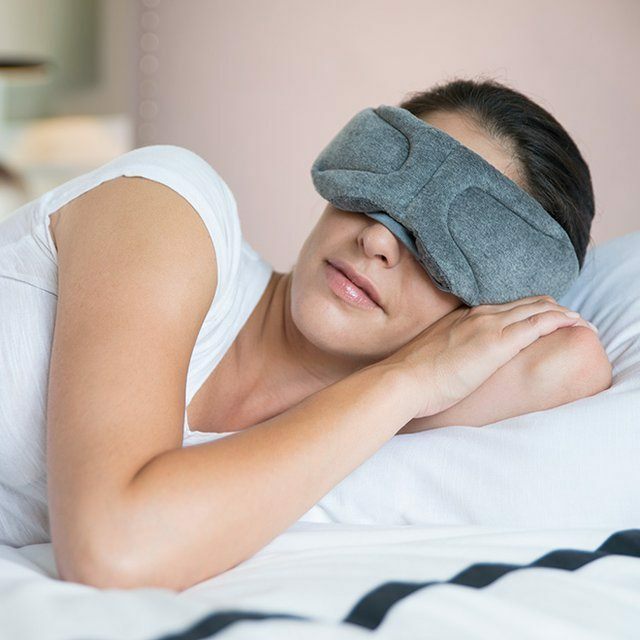 Drift off into your very own dream world with the SleepTunez Sleep Mask which can play any music you’d like. 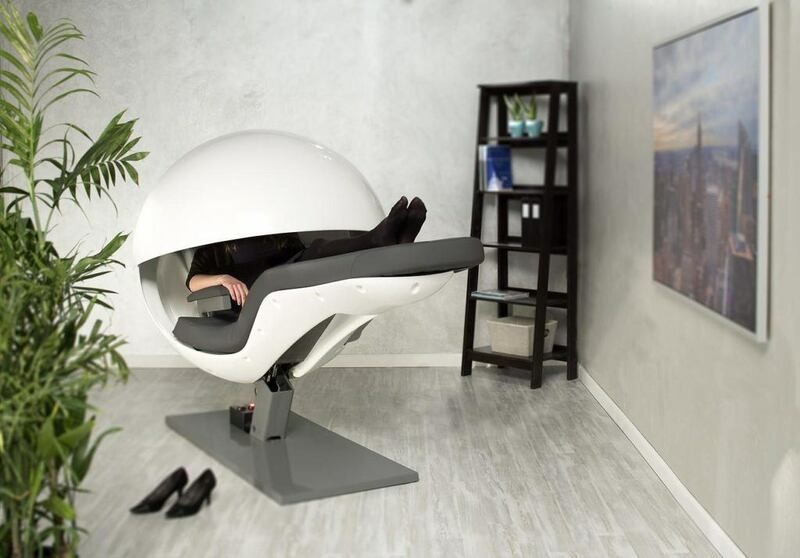 Better yet, take the EnergyPod Napping Chair to the office so you can escape to new worlds on your lunch break and head back with a rested mind. 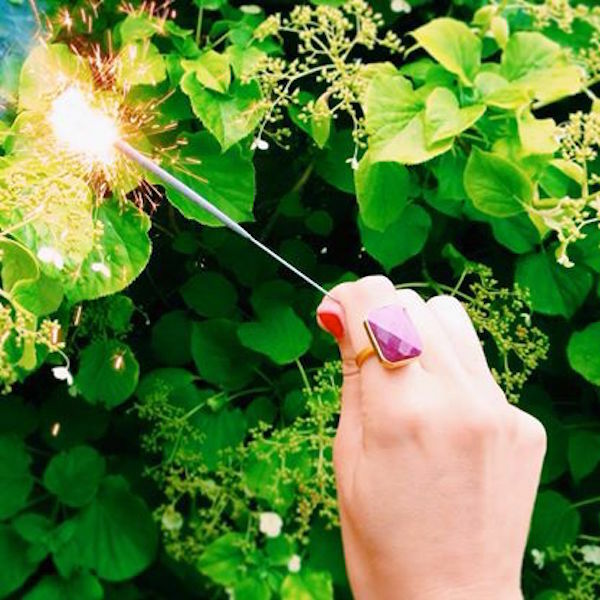 No matter how you get away, make sure you stay connected to what’s important with the Ringly Connected Ring which delivers slight vibrations for calls, texts, and alerts. Don’t forget to get the kids involved! With the View-Master Virtual Reality Starter Pack, even the little ones can learn about new worlds, planets, and everything on Earth. 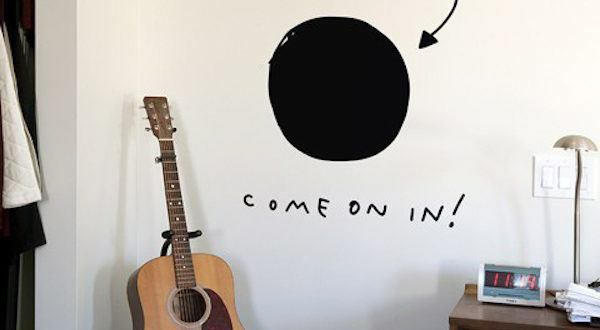 If you’re going to escape, you might as well make it a learning experience. 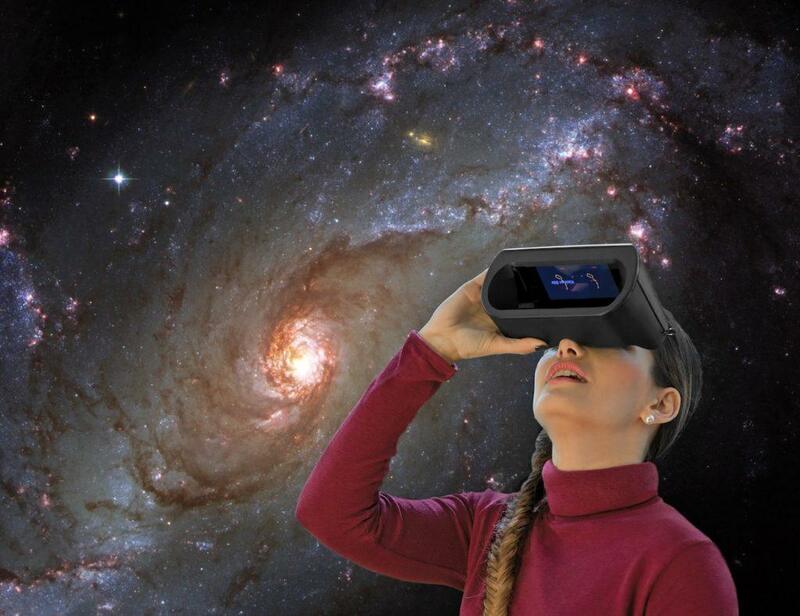 The Universe2go Star Viewer Headset details the stars with information and descriptions and even mythology. 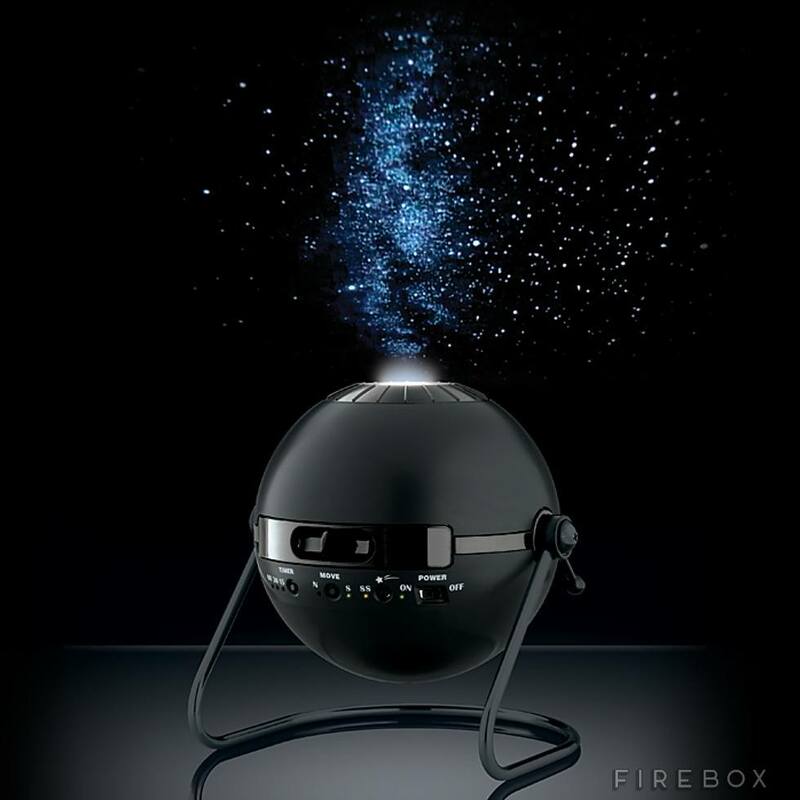 You can also transform your own home into a new world with the Star Theatre Planetarium which shows 10,000 stars in all their magnificent glory. But, why dream about another planet when you can go there? 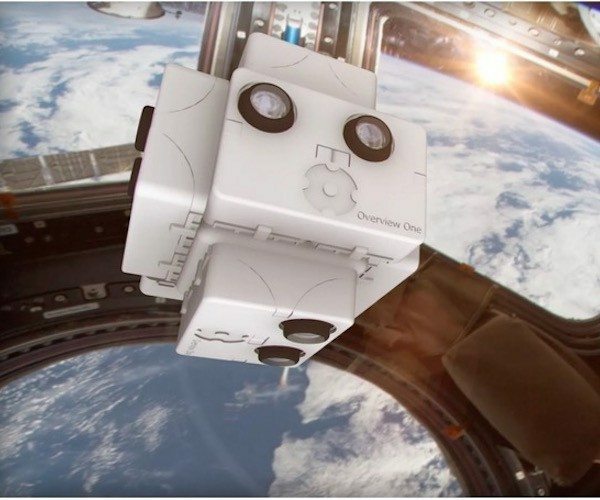 With the SpaceVR Headset, you get to experience our universe just like an astronaut on the ISS. 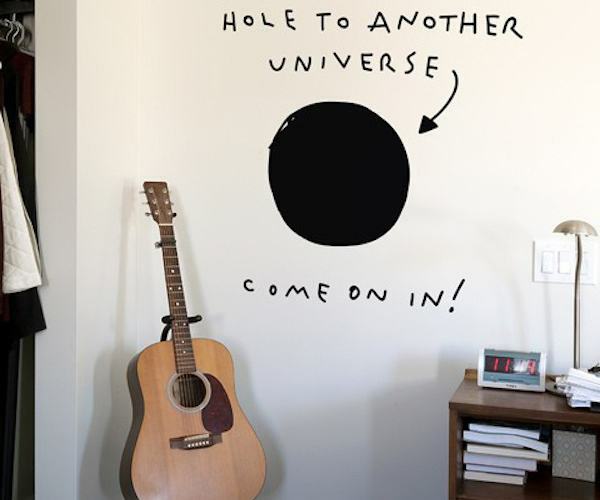 If all else fails, you can always leave this dimension entirely and use the Hole to Another Universe Wall Decal to really get away from it all.